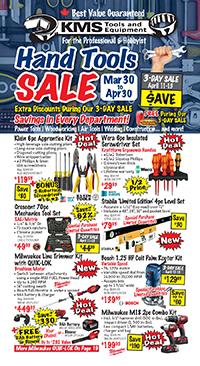 Home » The SENCO SKSXP: A staple of pneumatic tools. SENCO was very proud to introduce the SKSXP, which is the the new XtremePro Medium/Heavy Wire Stapler. As SENCO is a world-renowned manufacturer of pneumatic products and with such vast product loyalty, the name alone speaks of high quality manufacturing. 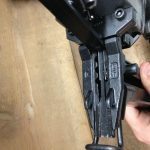 The SKSXP is offered in three models that drive two different gauges of staples – 16g and 18g and drives a length of 7/8″ to 1-1/2″ staple leg with a width of 1/4″ to 3/8″. 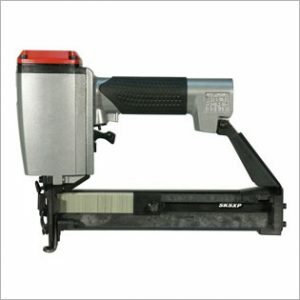 This stapler does it all – from medium renovation jobs to high end woodworking projects. The SKSXP features a NeverLube Teflon coated driving system and greater drive reliability with the two moving O-rings -instead of just one like most pneumatic tools – it’s virtually a maintenance free tool. Widely used in assembly of doors and window casings, trim, and moldings, the SKSXP is so dependable it is a ‘staple’ among pneumatic tools. 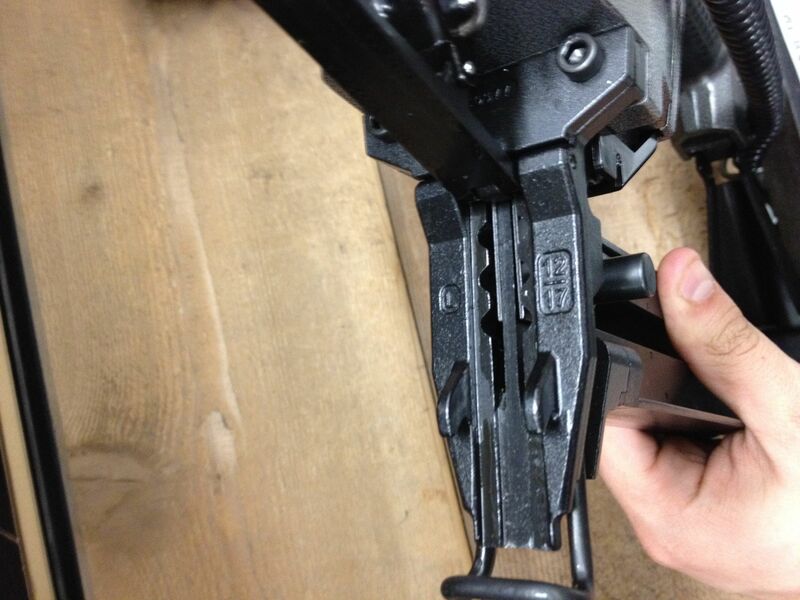 This entry was posted in Air Tools, Archives, New Tools, Woodworking and tagged Senco, stapler by Chris. Bookmark the permalink. ← Previous Previous post: The Blue Clean AR 1750: A pressure washer guaranteed to make a splash!